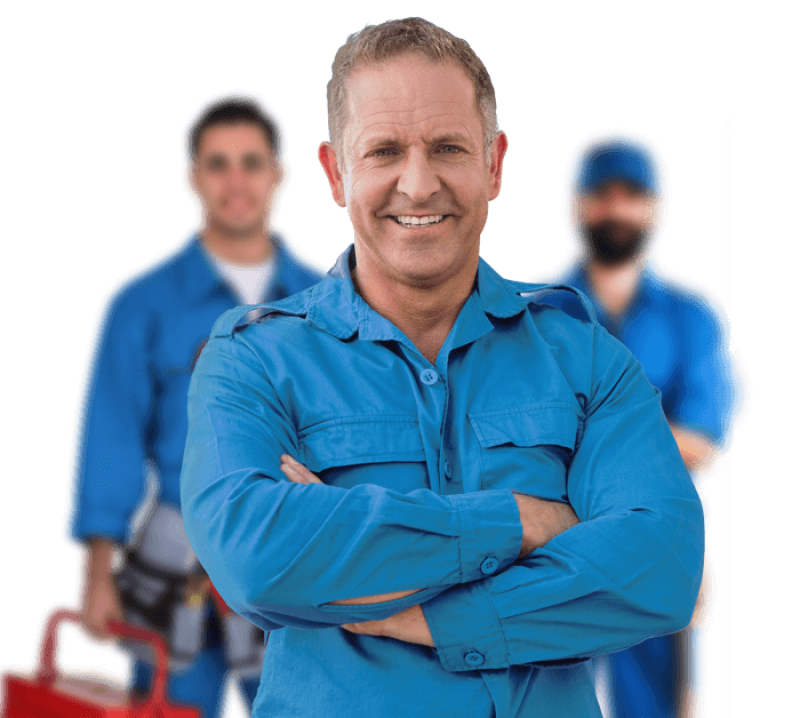 Our team of caring and understanding licensed electricians in Adelaide are qualified and will make sure that your satisfaction comes first. Enquire today to experience the quality work of Stewart Electrical . What sets us apart to most others? We keep you in the Stewart Electrical family with news and updates. Our expertise in direct drive technology can save you lots in plat operations, phone us to find out more! We can assist you in the best way for your home or business to get more light and save on power! Old wiring is dangerous and can potentially cause fires, if you’ve got concerns on your old wiring we can assess your current wiring on if it needs renewing. With over 30 years in experience across our team, we always ensure that our quality is high and that customer satisfaction always comes first. Get in contact with one of our friendly staff today.